Made of natural cypress wood, no two pieces are alike. It can be used as a seat, an end table or an accent piece. 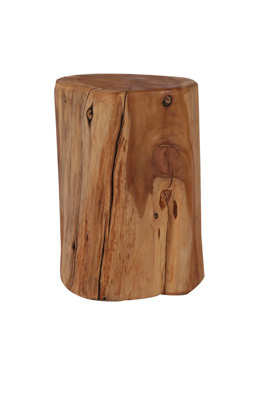 The Wood Stump End Table is also one of the stylish components in our Nature Grouping.